The political bottomline is that the Modi government promised change but did little to shake entrenched practices in at least one area – the way public sector banks are run. 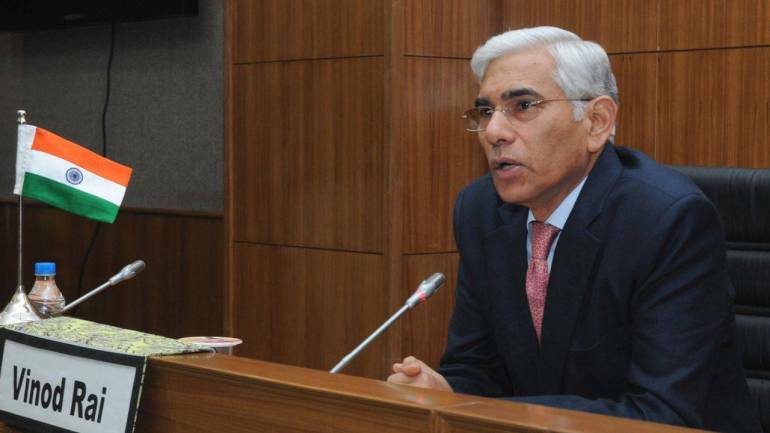 The end of Vinod Rai’s term at the head of the Banks Board Bureau could not have come at a worse time for the Narendra Modi government. Barely a month ago, Punjab National Bank, the second largest among India’s public sector banks, had reported a humongous fraud of over Rs 11,400 crore. The fraud, several years in the making, has revealed deep systemic flaws in the way the bank is run. 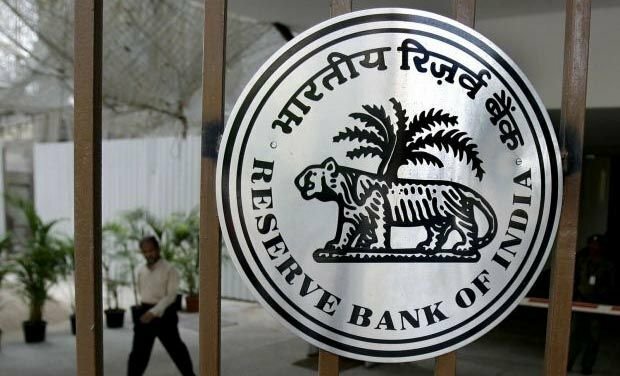 Perturbed by the escalating bad debts that public sector banks have been reporting since the then Reserve Bank of India governor Raghuram Rajan asked them to come clean in 2015, the government the next year set up the Banks Board Bureau under the chairmanship of Rai. The choice of the former comptroller and auditor general was no accident. Under his leadership, the CAG’s department had unearthed huge losses to the public exchequer over the allocation of airwave spectrum and coal mining rights. These CAG reports had played a critical role in the earlier Congress-led UPA government coming to be seen as deeply corrupt and massively losing the 2014 parliamentary elections. So the Modi-led NDA government did the best possible thing. It formed the Banks Board Bureau to create a professionally led buffer between the public sector banks and their state owners so that these banks could be professionally run and insulted from political interference. This would be the way in which crony capitalism, which thrived under UPA rule with well-connected industrialists benefiting from their all too easy access to government-owned banks, would be tamed and contained. Now that great agent of change for the better, Rai, is finishing his term declaring that the bureau ended up having a truncated role compared to what was initially envisaged, and its elaborate suggestions for changing the way banks were run remained unaddressed. The Union finance ministry apparently almost never gave it the time of day. What has really let the cat out of the bag in terms of all that could have been done but was not, is a 60-page compendium of recommendations that Rai submitted to the government a few days ago detailing all the proposals that had been sent to the government, sometimes over a year ago, and put it on the official website of the bureau. So the political bottom line is that the NDA under Modi secured a massive mandate to change things for the better but at the end of the day (elections are due in a year) did little to change entrenched practices in at least one area – the way public sector banks are run. And as luck would have it, mis-governance at India’s public sector banks has blown up in the government’s face through the surfacing of the massive Nirav Modi-Mehrul Choksi fraud even as Rai readied to quit. However, it is not as if heeding the advice of the bureau would have prevented the Nirav Modi fraud from happening. It had already gone far by 2016. But as what follows will show, two years have been lost in setting up a sound system which would prevent such frauds from happening with such ease in the future. And the government would have been able to claim that it was sincere about cleaning up the Augean stable that the public sector banks represented. It is to be expected that with the public release of Rai’s compendium, the government would immediately launch a damage control exercise. Several news reports on the compendium spoke of a breakdown of communication between the government and the bureau. Government sources, however, immediately denied this and revealed that the finance minister and Rai had met and discussed the affairs of the board several times, the last time in the current month. With days to go before he signs off, Rai himself has now said that there was no lack of coordination with the government and there was total “rapport” between them. He added that the finance minister had taken him into confidence when top-level changes took place in banks in May 2017. But between last May and now, it has almost been a year. Besides, Rai’s whole point has been that the bureau has been reduced to an appointments board – if it had to deliver on professionalism and governance, it had to do much more. Recommendations remaining unresponded to for months tell their own tale about how functional the lines of communications were. Despite the contradictions, several realities remain. Public sector banks are sinking under the load of a mountain of bad debts and complaints of frauds totaling an astronomical Rs 19,500 crore (a third more than what PNB had revealed) have been filed by six public sector banks, including PNB since the latter went public. There was obviously something grievously wrong with the way successive governments allowed public sector banks to be run. And the NDA government has failed to change things for the better. Why has this happened? Clearly, neither the Congress nor the BJP can give up seeking to directly control public sector banks. So the political class, acting through ministers and bureaucrats (the latter also have their own agenda), keep micromanaging the banks. But political life does not stand still, parliamentary elections are due in around a year and the publicly available detailed recommendations of the bureau give us a chance to go into the basics of the issue and engage in a public discourse on what ought to be part of the next government’s agenda for public sector banks. Rai’s reasons for compiling a detailed compendium of its recommendations and putting it in the public domain are two-fold. One, he is saying, this is what we have been doing for two years. Two, and this is more serious: it is an “effort to encourage a more informed debate on the recommendations” which also include a notion of the way the bureau should evolve over time. With hindsight, it is clear that the NDA government began to have second thoughts on giving a wide mandate to the bureau almost from day one. 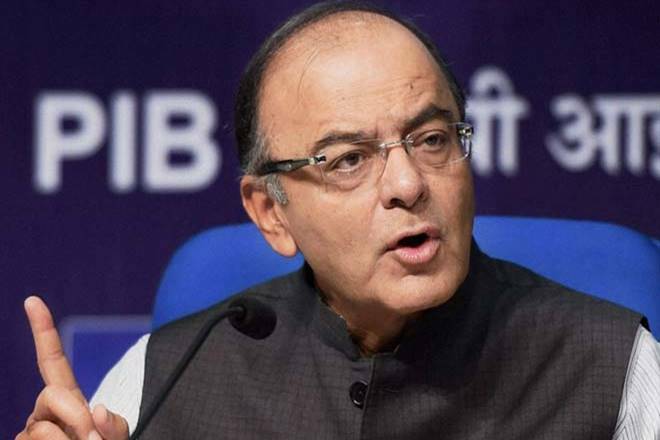 The finance minister told parliament in February 2015 that the bureau would be a first step to search and select heads of public sector banks and be an “interim step towards establishing a holding and investment company for banks”. In a press note issued in August that year, the bureau was mandated to deal with the appointment of whole time directors and non-executive chairmen of bank boards but not non-executive directors. When the board was constituted in April 2016, it realised that if banks were to have professional boards, the bureau would need to play a role in finding non-executive directors. To fill vacancies in time, appointment recommendations of the board should go directly to the appointments committee of the cabinet. To facilitate stressed assets resolution and concerted and coordinated recovery efforts, the board should have a role in the area. But none of these, as also a proposal by the P.J. Nayak committee to create a roadmap for transiting government holdings in banks into a holding company, were acceded. Appointments: On appointments, the bureau was guided by two considerations. One, the need to identify candidates for whole-time directorships before vacancies actually occur so that they can be filled up without delay. Two, to get the best talent for the positions of executive director and MD & CEO, the bureau recommended that outside talent should be allowed to compete. Despite the bureau’s best efforts, some vacancies still remain among whole time directors, non-executive directors as also non-executive chairmen. To make bank boards professional, talent should be sought from outside public sector banks in an “ownership neutral” mode. Remunerations should be fixed keeping in mind the need to get the right talent. In this connection, it particularly highlighted the shortage of talent within the banks in matters like risk management, information technology and human resource management. It is telling that the PNB fraud has showed up laxity in risk management, induction of information technology and overall human resource development. The ministry is yet to respond to most of these recommendations made a year ago. Compensation: To get the best talent on board to ensure proper governance, the bureau made elaborate recommendations on compensation policy. Since the government has already allowed performance-based compensation in the public sector, this should be applied to public sector banks. All of them should follow the same system with differentiation based on the performance and paying capacity of individual banks. It made the critical recommendation that bank employees’ pay should be delinked from civil service pay. Performance-based compensation should be applied only above a certain level and be made up of fixed and variable parts, short term and long term. The short-term part should be part of performance-based incentives, the long-term part should be in the form of employee stock options. There should be a provision for reclaiming remuneration (malus/clawback). These recommendations were made over a year ago (January 2017) but the government is yet to respond. Performance assessment: To have performance-based compensation, there is a need for a system of performance assessment. All public sector banks should be ranked on performance based on key indicators. These should include return on assets, asset quality, risk (risk-weighted assets to total assets) and cost relative to income. A bank’s rank should be used to determine the performance of its employees. A bank’s ability to generate internal capital should be a benchmark. These recommendations were made over a year ago and the government’s response is still awaited. Governance: On the key issue of governance, the bureau has underlined the need to “lean against the risk of behest lending and to reduce the risk of moral hazard from implicit sovereign guarantee.” To bring banks’ governance environment up to date it has recommended that provisions of the Companies Act of 2013 will prevail over provisions of Banking Companies Act 1970/80 so long as they are consistent with the banking Regulation Act 1949. This is while keeping government stake above 51%. A key recommendation is to appoint MD & CEO for at least three years, irrespective of superannuation rules. Also, there is a need to discard the rule of linking the total number of employees to balance sheet size and instead bank boards should decide or organisational structure and deployment on the basis of need. In view of the rising level of impaired assets and the loss of credibility of the audit committee of the board, the bureau has recommended the following: the management committee of the board which sanctions large loans should have only whole time directors; the risk management committee will lay down the credit rating and credit exposure matrix within which the MCB will operate; disband the credit approval committee of the board; reconstitute the audit committee of the board so as to exclude whole time directors; the chartered account director should be a member of the audit committee. These crucial recommendations on governance, made a year ago, are still hanging fire. Code of conduct and ethics: On discussing a code of conduct and ethics (this is the longest section of the compendium), the bureau underlines the “need to build governance ecosystems that ensure the right culture to help build credible institutions.” One way to enable this is to have a strong internal ombudsman in banks to resolve customer complaints. (p 30) The role of board members performing supervisory functions must be different from that of members performing management functions. There should be a clear separation in the staffing of revenue and non-revenue generating functions so that people do not end up overseeing their own work. To enable all this there should be an ethics and vigilance committee of the board made up of non-executive directors and a majority of them independent to protect employees from witch hunts and frivolous complaints. Staff raising alerts to internal risks should be protected and celebrated. Processes should be in place to prevent victimisation of staff who raise concerns and whistleblowers. These functions should all come under a chief ethics officer. And the guiding imperatives should all be captured in code of ethics or code of product policy. Conflict of interest: The code has to address in particular the matter of conflict of interest which occurs when there is a clash between official duties and personal interests. The interests of the bank should come foremost and directors on the board should not be members of any political party or related to a member of a political party. Directors representing the government or RBI should be focused on supervisory functions and not management. Conflict of interest prevention and procedures should cover related party transactions. There should be a way of capturing “echoes from the bottom” so that staff can report on what they think is wrong if need be in an anonymous way. There could be a whistleblower process that ensures anonymity. The bank should be technologically equipped to generate receipts of complaints, maintain records and escalate issues according to need. The vigilance and internal investigation process should strike a balance between deterrence of wrongdoing and risk aversion. A touchstone to use would be to examine if a person with common prudence would, under the given rules, under the then prevailing circumstances take such a decision in the commercial interest of the company. The issue of procedures for procurement should be devised in consultation with the CVC so that the need for timeliness and quality go along with the need to be fair. Use of IT Advanced analytics can be employed to track employee income and assets so that early alerts can be issued. Employees should successfully clear designated e-learning modules before taking up an assignment. To enable the whole process, all decisions should be recorded and employees empowered to report wrong things done on the basis of oral instructions. Individual credit sanction limits should be fixed up to the deputy general manager level and loan sanctioning by committee restricted to the general manager level and above. Such committee meetings should be minuted in detail and dissenting notes carefully recorded. Lending and follow-up covenants should be technologically monitored and MIS-based alerts available. Information technology should be used for concurrent audit rather than following the current practice of disaggregated audit. It is worth speculating if the Nirav Modi fraud would have gone on for so long if extensive use of IT recommended had been adopted earlier. The recommendations on the code of conduct and ethics were made exactly a year ago and the ministry’s response is awaited. The bureau was mandated to help public sector banks develop capital raising plans. But the government did not engage with the bureau in deciding the allocation of capital to the banks. The compendium ends on a gloomy note. “At present, the body is merely functioning as an appointments board”. What it seeks is an “organic relationship between the government and the bureau.” There is much irony in the last sentence of the compendium which reflects the existential angst of the bureau: “The bureau continues to await a meeting” with the union finance ministry. 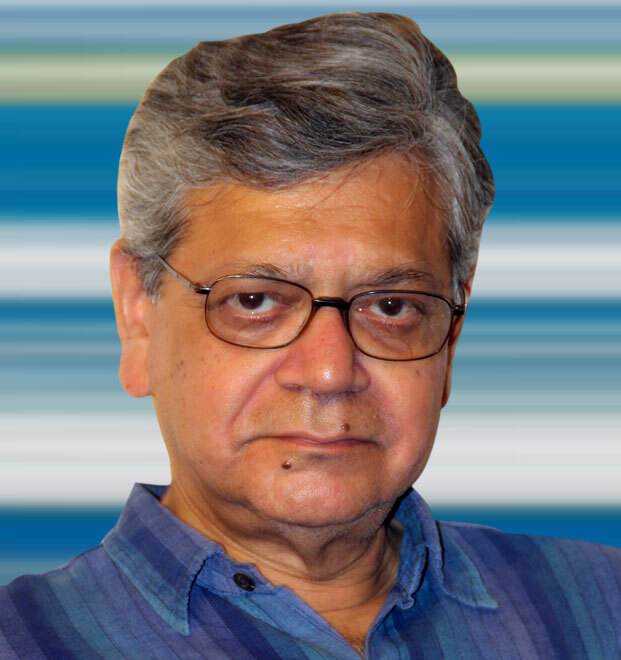 Subir Roy is a senior journalist and the author of Made in India: A study of emerging competitiveness (Tata Mcgraw Hill, 2005) and the forthcoming Ujjivan: The microfinance frontrunner (OUP).